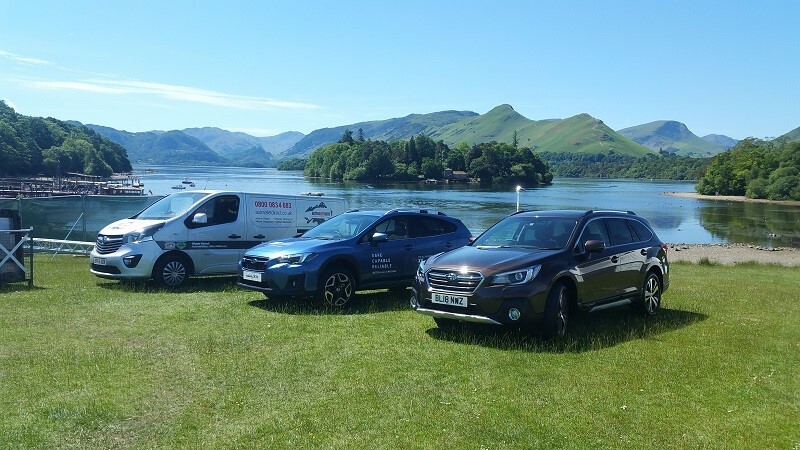 Robert Shaw talks about the invaluable training and support he recieved while starting his AutoValetDiret franchise in Scotland. Read how the initial training and on-going support has lead him to be a successful franchisee! Car valeting franchise wins another new contract! 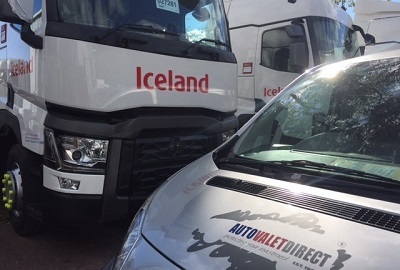 Autovaletdirect Franchising Ltd has strengthened its franchise by securing a national contract. Autovaletdirect has partnered with Inchcape Fleet Solutions, one of the UK’s leading fleet management companies. 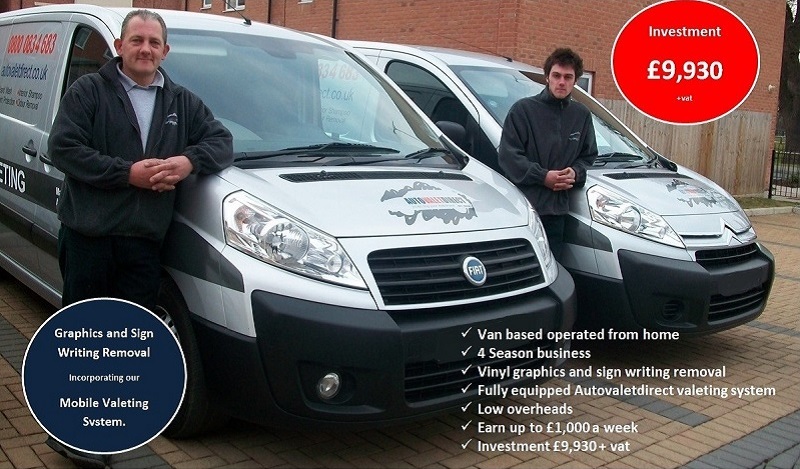 Graphics and sign writing removal service incorporating the successful Autovaletdirect mobile valeting system. Operating from liveried, fully equipped vehicles, our national network of franchise owners can earn up to £1,000 a week offering Vehicle & Property Graphics and sign writing removal along with professional valeting services to private and corporate customers in the automotive and leisure sectors along with a rapidly expanding portfolio in the lucrative automotive events sector. Autovaletdirect is an Associate member of the British Franchise Association. Autovaletdirect offer a dedicated National vehicle graphics and sign writing removal service effectively and efficiently removing all types of vehicle graphics and vehicle wraps with our steam, heat and chemical systems saving fleet owners and businesses of all sizes time and money de-branding their fleet in a safe, clean, professional and cost effective method. Look around you, how many vehicles do you see in one day sign written or wrapped? 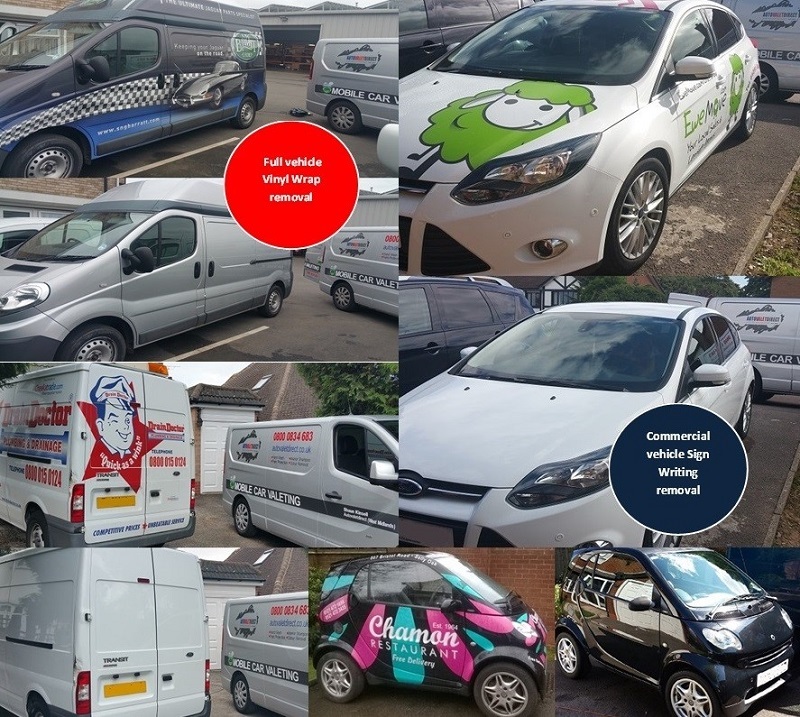 Reports suggest that up to 24,000 people can see a fleet vehicle on the roads in a single working day and industry research suggests more than 3,000 people per hour see a liveried vehicle operating in a busy area so it makes sense to have vehicle livery promoting your business and brand in this cost effective way. However, at some point in its life the vehicle livery will need to be removed, not an easy job for the amateur! Our service is in high demand. What is included with your AutoValetDirect franchise? Along with your Heat, steam and chemical sign writing and wrap removal systems you will also receive a fully equipped Autovaletdirect valeting system ready for you to deliver our popular valeting services in your protected area, being part of a successful and proven network providing professional, top quality valeting services to private and corporate customers in the automotive and leisure sectors along with a rapidly expanding portfolio in the lucrative automotive events sector. With access to a diverse service portfolio supplementing locally generated contracts, Autovaletdirect franchise owners enjoy a strong, resilient business base, geared for growth through the generation of regular, repeat and referred prestige customers and equipped to affect a full range of professional mobile valet services. 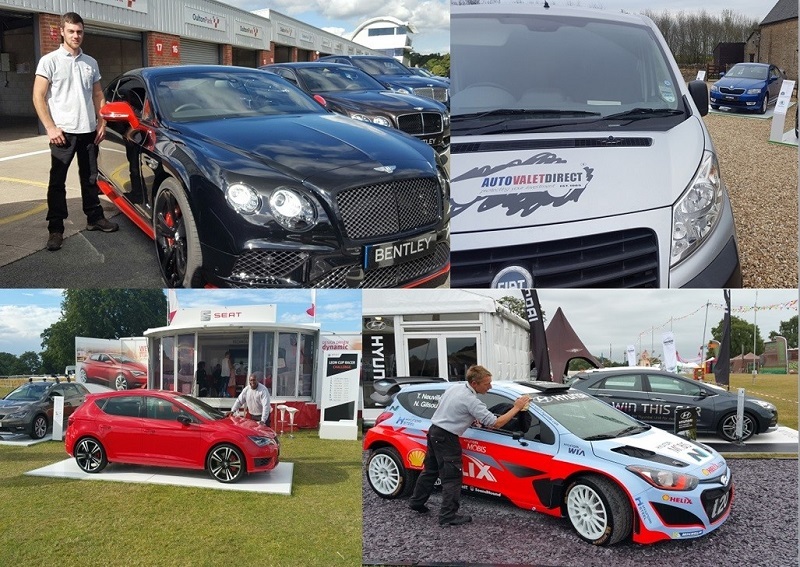 Being part of Autovaletdirect has enabled franchise owners to extend their potential marketplace into the specialist areas of Automotive Corporate Events, where we have a strong presence. Within this lucrative market, there is huge untapped potential and little or no effective competition. Similarly, Autovaletdirect has identified a rich market opportunity for franchise owners to develop in the leisure vehicles sector. There are more than a million leisure vehicles in the UK, with often wealthy owners prepared to invest in keeping their caravans and motor homes pristine as this can be time consuming and hard work for the untrained. How much does an AutoValetDirect franchise cost? The cost of an Autovaletdirect franchise starts from £9,930 + VAT with options to upgrade your valeting system to hot wash or steam generator. You will also require a van from which to operate and, whilst you are free to source your own vehicle new or used which we do insist on being our corporate colour of silver, we can and have partners who can help you with this. By filling in the form below you will be able to receive a copy of the Autovaletdirect prospectus.